You really can’t go wrong with mobsters and the FBI, Jacquie. It sounds exciting, Jacquie. Thanks for the preview. Best to Toni. Hugs all around. 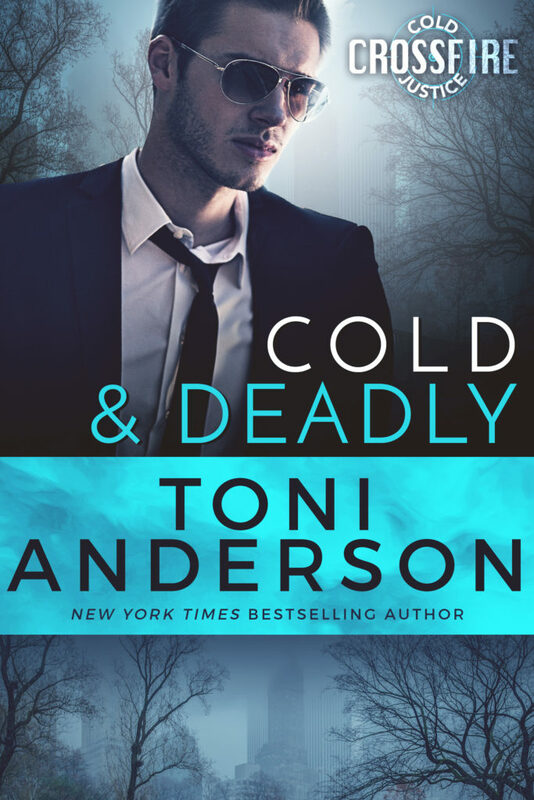 If you like edge of your seat suspense, Toni’s books are a great choice. Have a fine day, my friend!